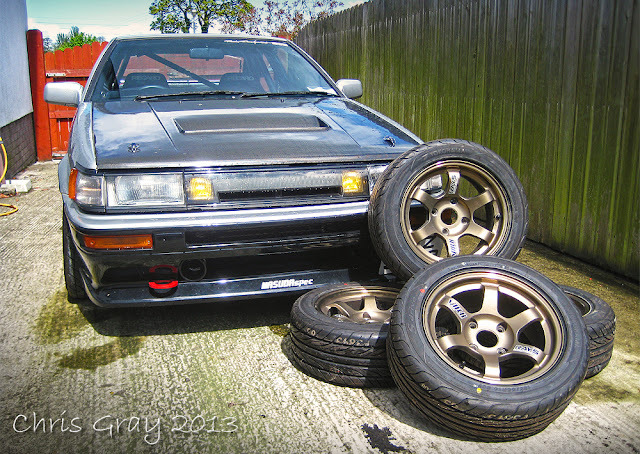 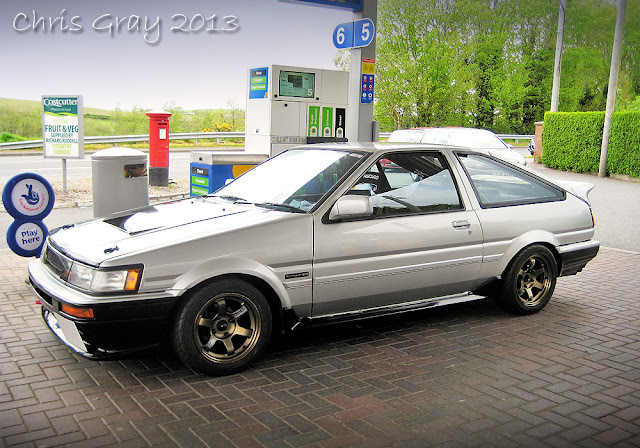 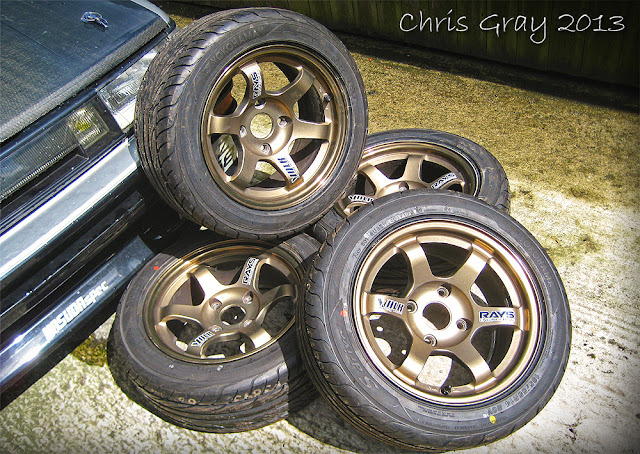 With AE86's, we often look to the past for Inspiration... Gen Terasaki's has to be one of those examples! 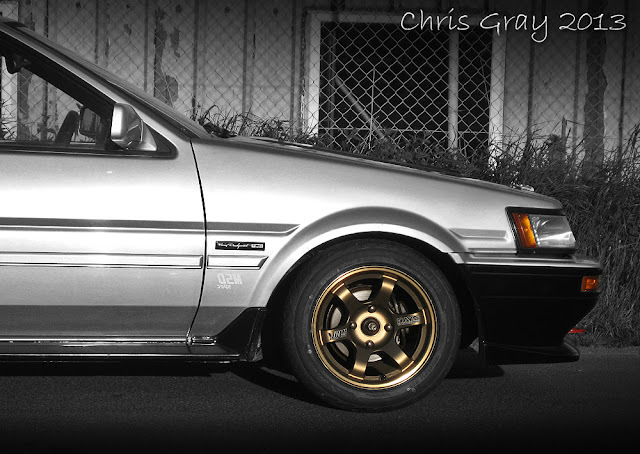 It has to be one of my favourite cars, in all styles, from the earlier look above, to Rays TE37 below..
Of course I also loved the D1GP days, but Street Style wins everytime... Enjoy the video!